Muscle For Life - Build Muscle. Stay Lean. Get Strong. For Life. Hi, I’m Mike Matthews, bestselling author and creator of MuscleForLife.com. 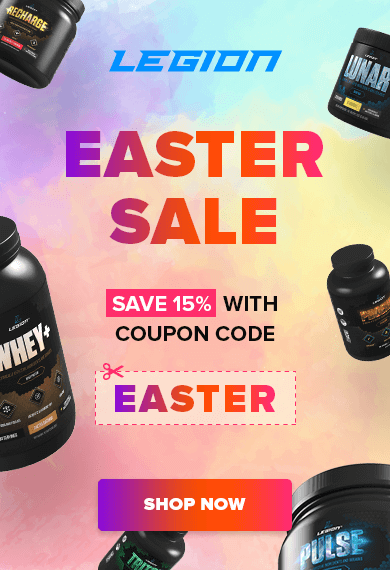 Muscle For Life Success: Lanny W.
Muscle for Life Success: Arie B.
Q&A: Monthly Fat Loss Targets, Sleep and Muscle Building, Adjusting Meal Plans for Fat Loss, and More . . .